Lined with grasses and moss. Iceland Gull: Large, white gull with pale, pearl-gray back and upper wings. Bill is yellow with red spot at tip of lower mandible. Wing tips are sometimes marked with pale to dark gray. Tail is white; legs and feet are pink. Sexes are similar. Winter adult is white with pale gray or brown markings on head, neck, breast, and tail. 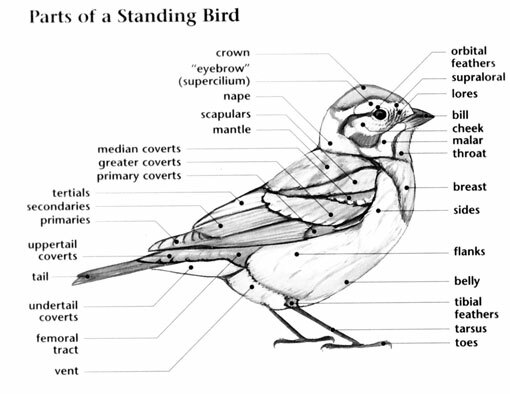 Juvenile is barred pale gray and brown overall with a grayer head and black bill; some juveniles are nearly white, showing only faint gray-brown barring on back and upperwings. 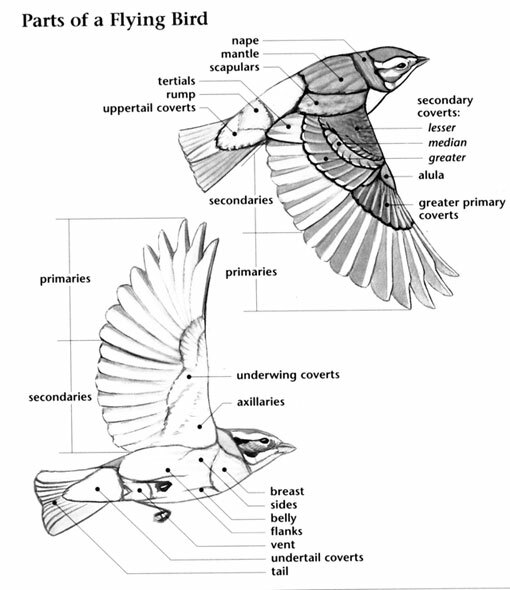 1st summer is mostly white with variable pale brown wash, usually on upperparts; bill is pale with a dark tip. 2nd winter resembles 1st summer but begins to show pale gray on back and wings. 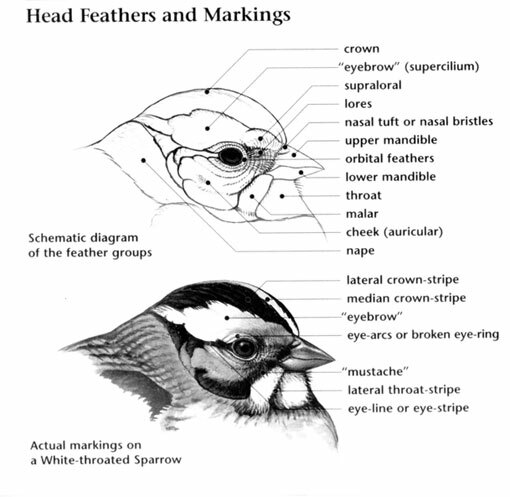 3rd winter resembles winter adult but has a yellow-green bill with black spot near tip. Thayer's Gull, formerly its own species is now a subspecies of the Iceland Gull. Iceland Gull: Two or three buff to olive eggs with dark brown blotches are laid in a nest lined with grass, moss, and seaweed, and built on a cliff or sandy shore. Incubation ranges from 23 to 27 days and is carried out by both parents. Iceland Gull: Eats small fish, crustaceans, berries, mollusks, carrion, refuse, seeds, and eggs and young of other birds. Catches fish by plunging into water while flying. Also finds food while wading or walking on shore. Iceland Gull: Call is a "kyow-yow-yow." Iceland Gull: Glaucous Gull is larger, has larger bill, flatter head, and, at rest, shorter wingtips that barely project beyond the end of the tail. Thayer's Gull has darker wingtips and eyes as an adult and darker tail bands and flight feathers as a juvenile.